This is an update on the council’s Piha (Glenesk Road) flooding work programme. Since the release of the flooding report in August and the follow up community clinic and discussions that we have had with land owners and occupiers, the council has engaged Tonkin + Taylor (T+T) to provide us with further advice. T+T will provide an independent peer review of the work that we have done to date, including reviewing the flood modelling data and methodology that we have used and our property assessments. T+T will also be providing engineering assessments of the highest risk properties which will cover how they will fare under flood conditions and further explore the viability of flood mitigation options (for those highest risk properties). We had expected that this work might be finished in December however, following a recent meeting with T+T, we now expect the report in the New Year. We will keep you updated on progress and be back in touch in early January to confirm when the report will be complete. Tonkin + Taylor has presented us with its early draft findings of its review of the Piha (Glenesk Road) flood assessment report and the individual property reports prepared by council. T+T has suggested doing more work to see whether we can better understand the frequency of the flooding risk in the valley. 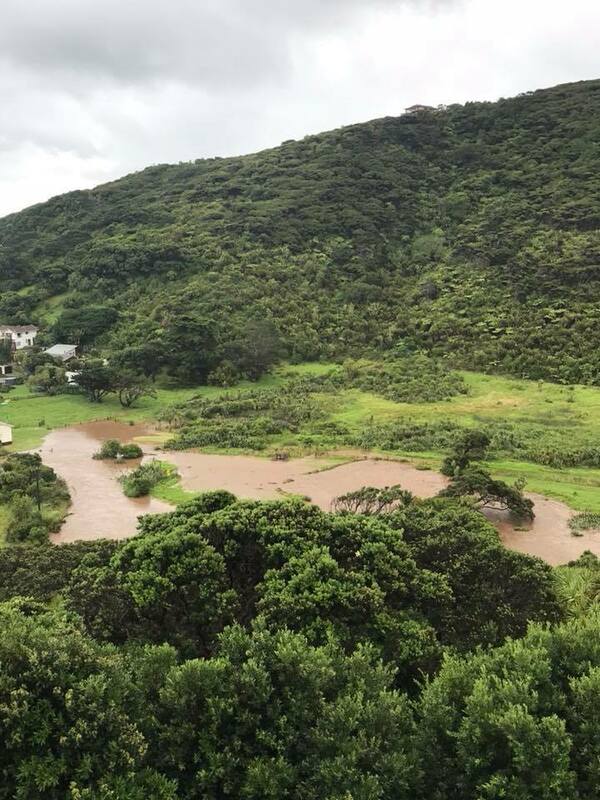 As many of you are long-time residents of the Glenesk area and wider Piha catchment, you will be aware that historic flooding records are imprecise and that predicting frequency of flooding events in a rainforest catchment is difficult. Collating the best available methodology for recommending a solution or way forward is essential. 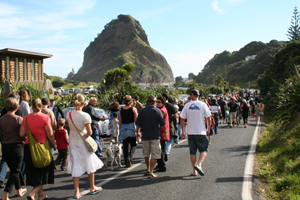 While we have initially recommended that there is no feasible infrastructure option available to reduce flood risk in this area, we are committed to seeking an independent opinion on this advice – keeping in mind that Piha is a rural community where common urban infrastructure is not necessarily in keeping with the character of the area. As mentioned previously, no dangerous building notices will be issued until the review of the report and further individual assessments are complete. We appreciate that this further delay may create extra stress and uncertainty for property owners, residents and leaseholders but would like to reassure you that we are focussed on carrying out a rigorous review process to achieve the best possible outcome for landowners and occupiers in this community. We are also committed to working with individuals; many aspects of this response are private and involve individuals working with their insurers, landlords or customers. We respect your privacy and your need for information. In the interim if you need any information for your insurers or other parties please email us on HWdevelopment@aucklandcouncil.govt.nz. Auckland Emergency Management will continue working with the community on its resilience plan. Look out for opportunities to get involved via local networks. Remember, if you experience heavy and intense rain conditions, contact emergency services immediately and shelter in place until flood waters recede. It is critical that people do not try to evacuate when flooding is occurring – waters may be deep and fast moving. Contact your insurer as soon as possible after any flooding event.